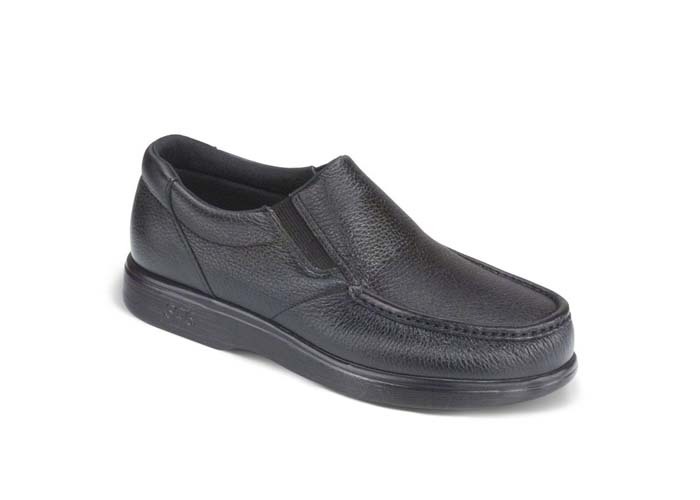 The hand-laced moccasin construction of this slip-on features soft premium leather and padded lining. 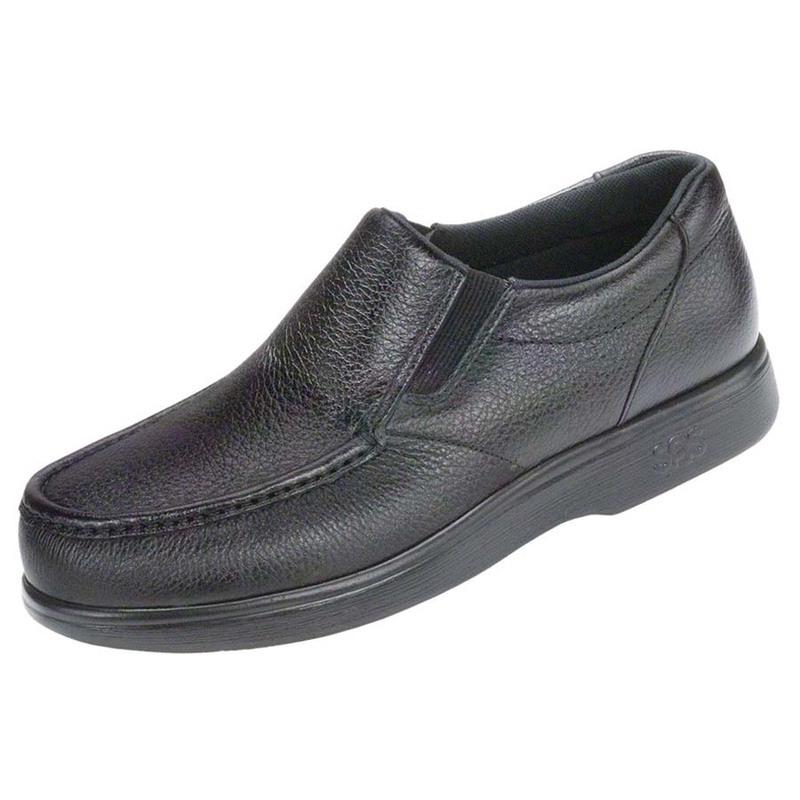 Gore panels on each side create a snug and flexible fit. 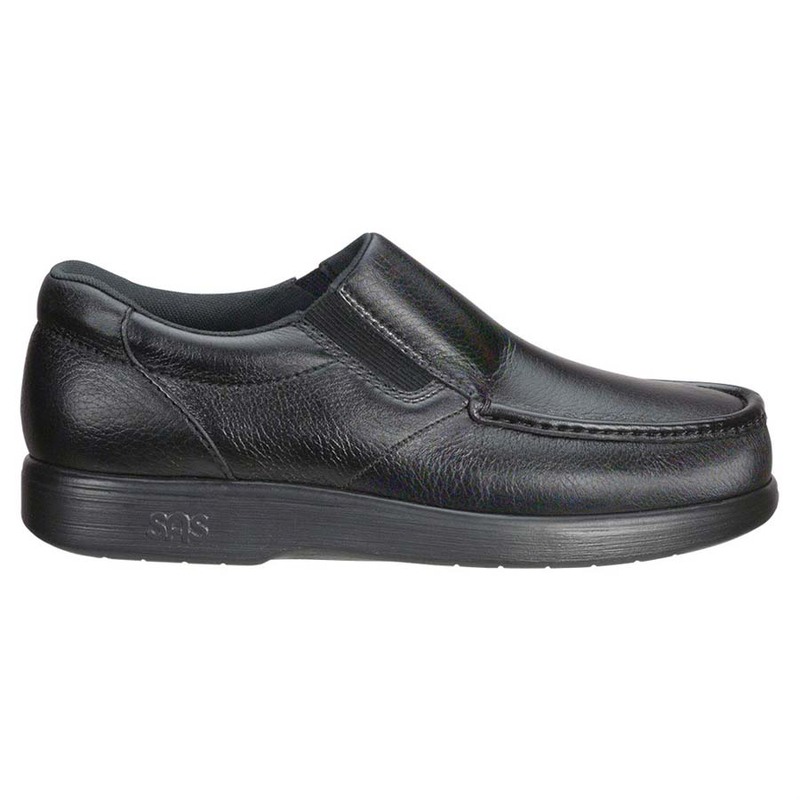 A removable CoolSTEP™ footbed features an anti-friction top which inhibits heat to help keep your feet dry and comfortable all day. 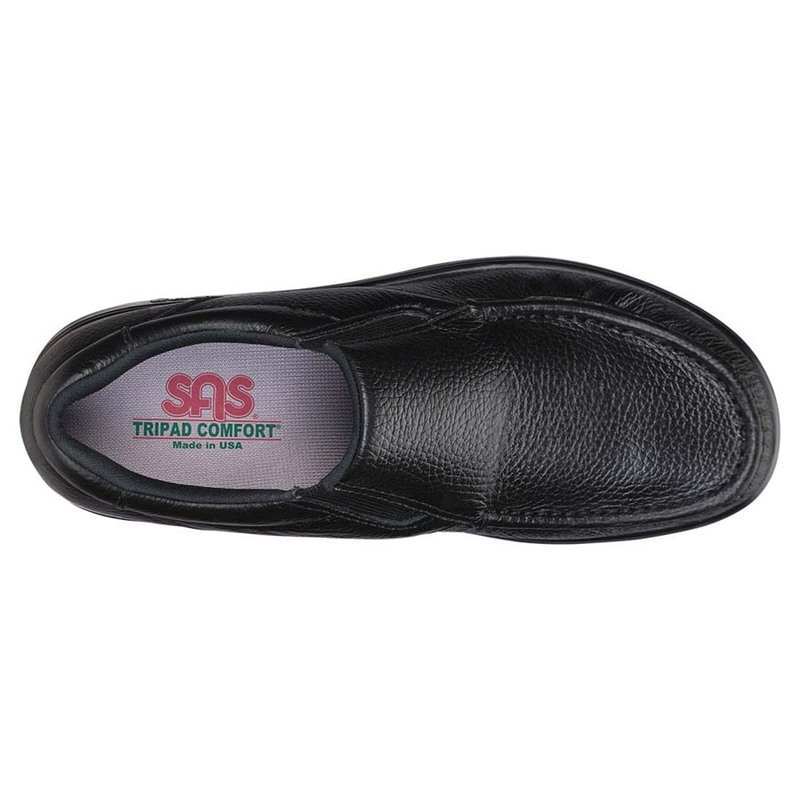 With TRIPAD® cushions and a shock-absorbing sole, your feet are supported for all-day wear.